Webcam — Eager to get your vacation started? 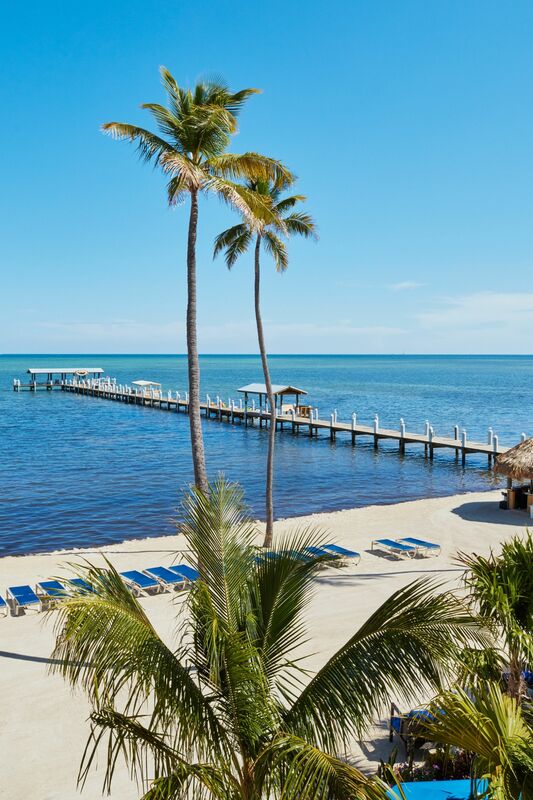 Preview our stunning oceanfront property with a look at our Islamorada webcam. 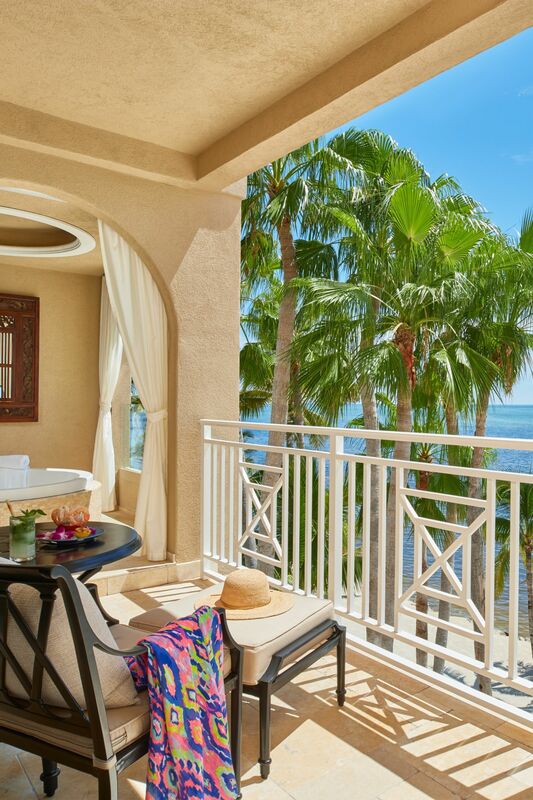 Accommodations — Savor our spacious suites and exquisite rooms. Amenities & Services — Stay relaxed and comfortable with our thoughtful in-room and on-site amenities. 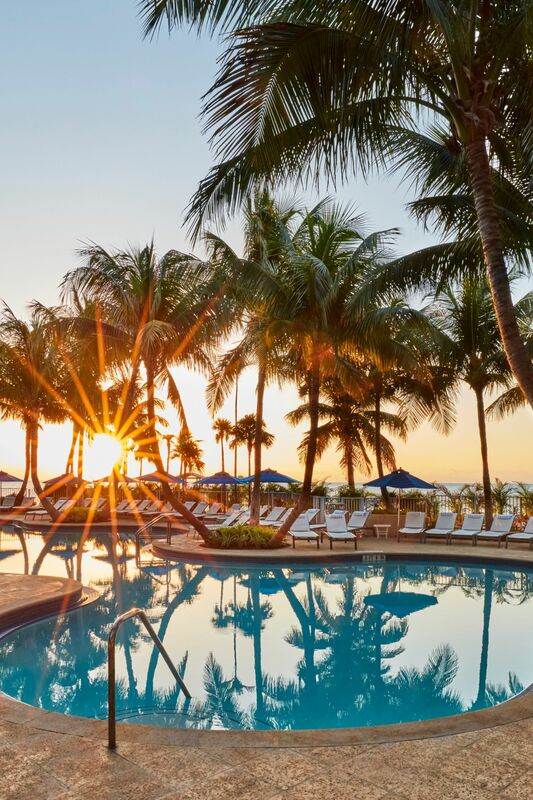 Special Offers — Make the most of your stay in the Florida Keys. Dining — Dine, drink and enjoy the view at Cheeca Lodge & Spa. Spring Break at Cheeca — Join us this festive season for special dinners and events! 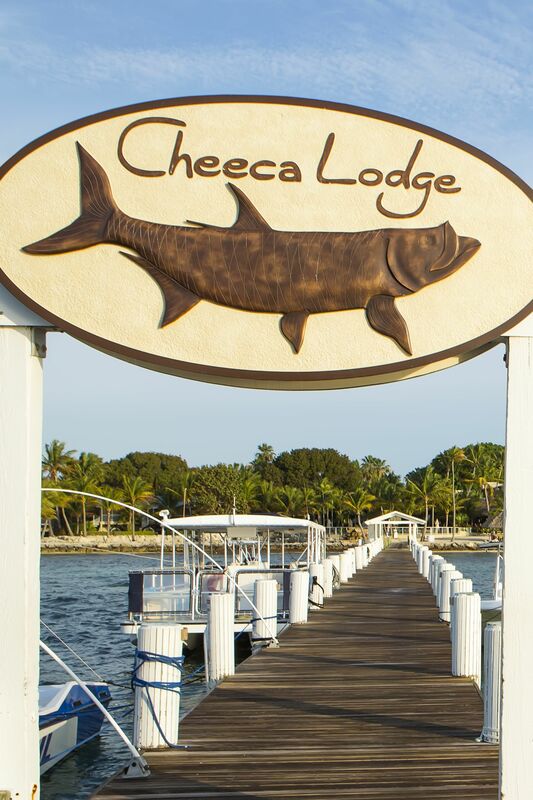 All American Fishing Tournament — The All American Backcountry Fishing Tournament at Cheeca Lodge is sure to become one of the top Florida Keys fishing tournaments. 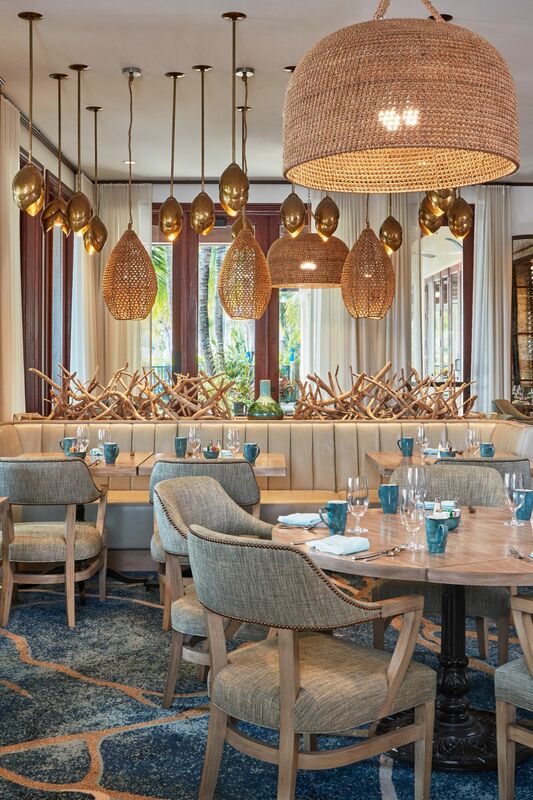 Tiki Tunes — Join us each Thursday & Friday evening from 4-6pm for live music at our Tiki Bar. Weddings — Wed in scenic style at one of our Florida Keys wedding venues. Group Promos — Meeting planners enjoy Paradise Perks at Cheeca Lodge & Spa. TV, Films and Fashion Production — Located in Islamorada - the heart of the Florida Keys - lies Cheeca Lodge and Spa - a frequently sought out location for film, TV and fashion shoots. Calendar of Events — Learn about the best upcoming festivals, concerts and events on the archipelago.